The choices for rewards are endless! See our big giant list below for ideas. Have a great idea for another reward? We’d love to hear it. 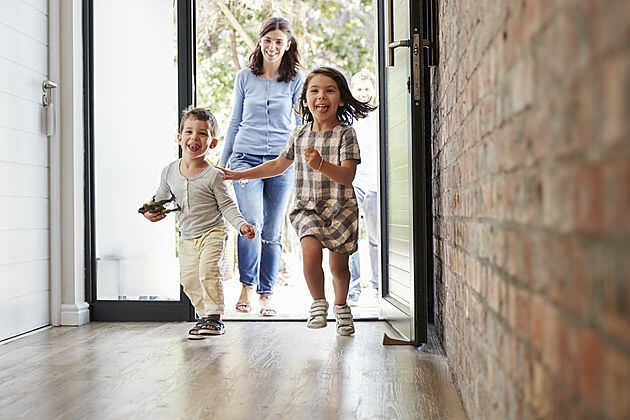 Every parent has a different philosophy on rewards and each child will have a different “reward currency”— that’s ok. Some won’t want to use food as a reward. Others won’t approve of TV or electronics. This “reward currency” will be unique to your child and your family. 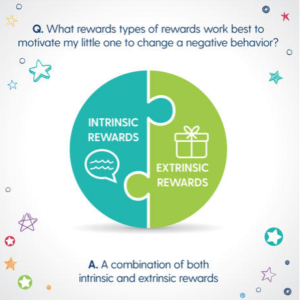 What type of rewards works best? 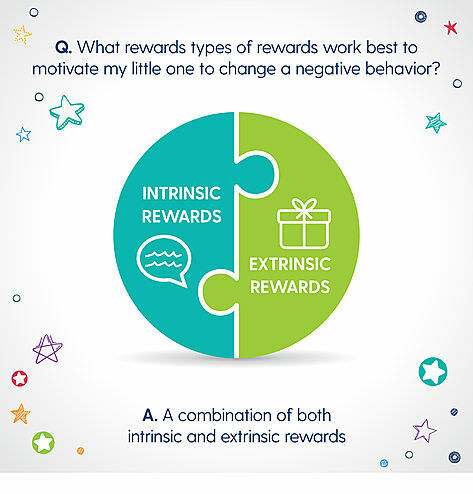 Kudo Banz balances both extrinsic and intrinsic rewards. 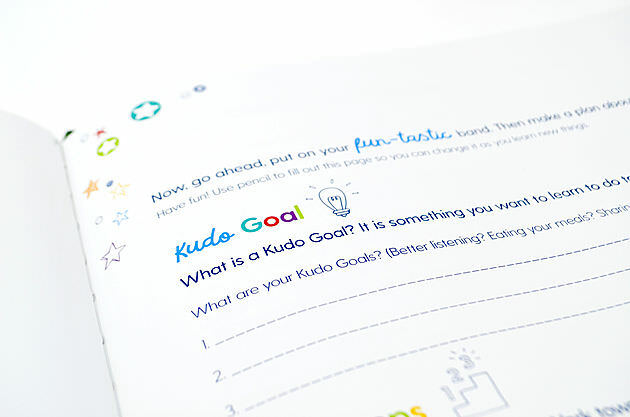 When a child receives a Kudo, they get recognition and praise. They also get a tangible Kudo charm to remind them of their progress. 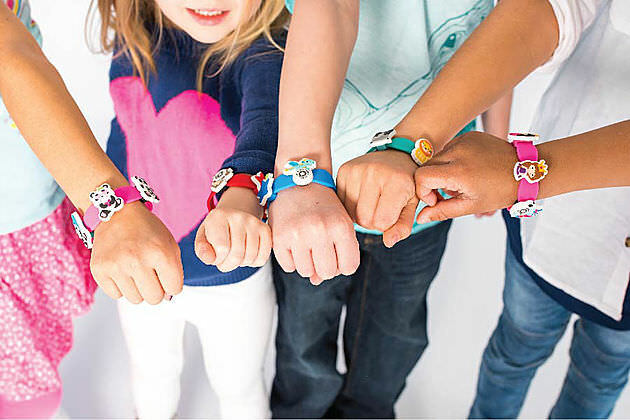 Then, when they fill up their wristband, they again get recognition and praise, followed by a reward of your choice. This balance of praise (intrinsic) and reward (extrinsic) is a strong formula for changing negative behaviors into positive ones. Will I have to reward forever? 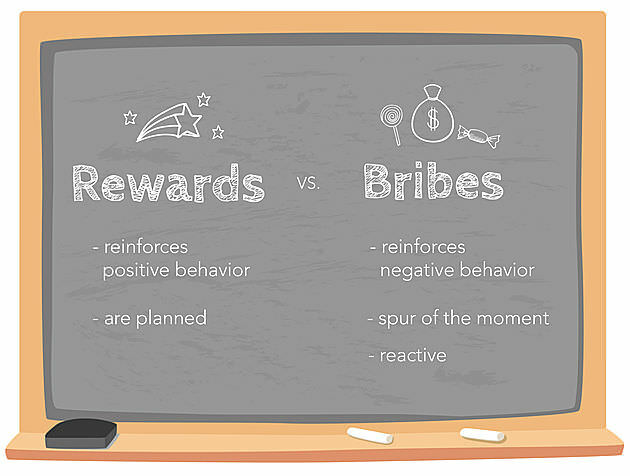 Extrinsic rewards are “concrete” rewards, tangible rewards that someone receives. Bonuses raises and gifts are all examples of extrinsic rewards. Intrinsic rewards are “feel good” rewards, rewards that are not tangible. Feedback, recognition, and trust are all examples of intrinsic rewards. 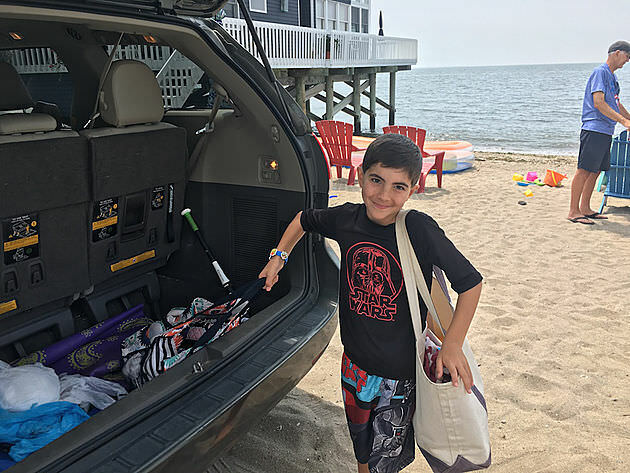 What types of rewards are best for my child/family? Think about what is important to your child. Every child will have a different “reward currency”. Don’t worry, this doesn’t mean money. If your child loves animals, instead of a “trip to the zoo” reward, try “play zoo with stuffed animals” or “take a walk with the dog”. Also remember time with Mommy and Daddy is priceless. Rewards like reading a book or playing a game are often the best. 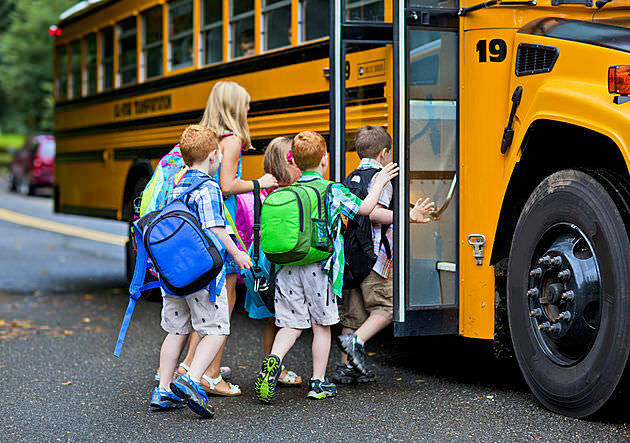 Create rewards that matter most to your child but are simple enough to be given in a reasonable time frame. 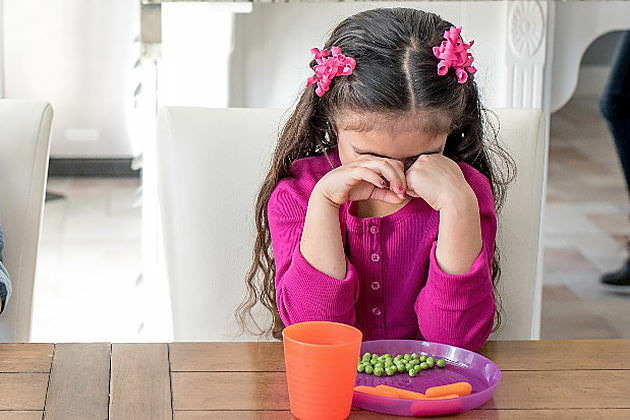 When working on changing or shaping a behavior, many small rewards are often better than one big reward. 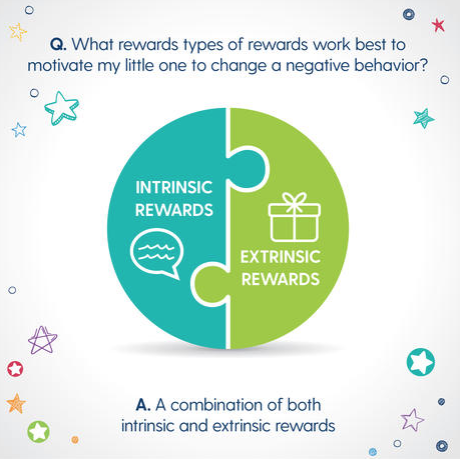 In the beginning, your child will be more successful at changing the behavior if given the chance to earn small rewards everyday. As you start, reward the behavior every time it occurs. Then over time, give the reward less often. 20. Build an obstacle course. Have a great idea for another reward? We’d love to hear it.